Dedicated to ensuring that industries reap the benefits of Engineering Hydraulic Process and Integration, Shiva Hydrolic extends an innovative product line. We, as a renowned Manufacturer and Supplier, offer a wide range of products, including Hydraulic Machines, Hydraulic Lifting Table, Fully Automatic Hydraulic Press, and PET Containers. 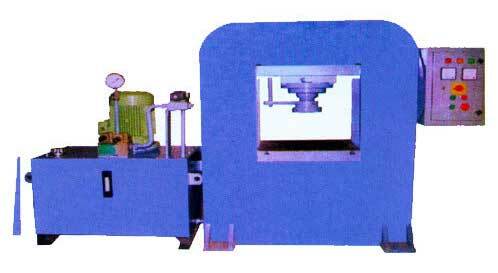 We are a renowned Manufacturer and Supplier of Fully Automatic Hydraulic Press in Delhi. The Fully Automatic Hydraulic Press which we offer has robust structure, precisely engineered design, and comes with easy to operate features. Available in two columns and four columns, these Fully Automatic Hydraulic Presses are capable of storing up to 200 tons of capacities. These Fully Automatic Hydraulic Presses are installed with specific operations modes and fully automatic Controlled Contractor Relays.